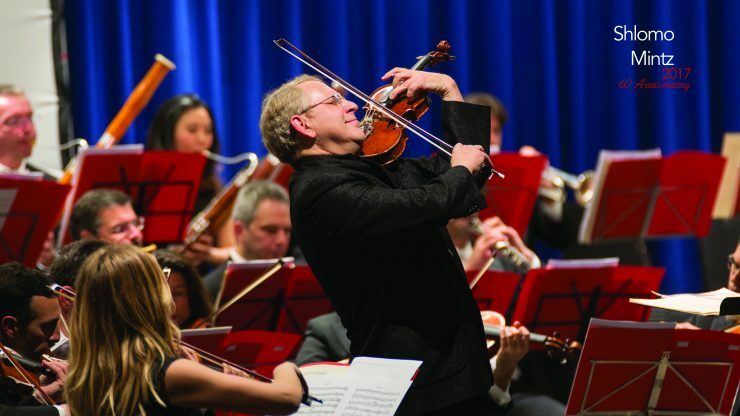 On Wednesday, October 10, at 7:30 pm, acclaimed violinist Shlomo Mintz will perform with the Peabody Symphony Orchestra as both guest conductor and violin soloist. The program includes Johannes Brahms’ Variations on a Theme of Joseph Haydn, Op. 56a; Felix Mendelssohn’s Concerto for Violin in E minor, Op. 64; and Brahms’ Symphony No. 1 in C minor, Op. 68. This concert, in Miriam A. Friedberg Concert Hall, will be free. Tickets are currently unavailable; please call the Box Office at 667-208-6620 to be added to the waiting list. Peabody’s Arthur Friedheim Library and Baltimore Musicales will present a free concert, “Force of Destiny: The Life and Music of Rosa Ponselle,” in the George Peabody Library. Peabody performers on the concert will include vocalists Claire Galloway, Annie Gill, Min Jin, and Thea Tullman Moore with pianist Ka Nyoung Yoo. Following the concert, audience members are invited to visit the Friedheim Library for a reception and an opportunity to view an exhibit of historical items from the Rosa Ponselle collection. More information about the collection is available at musiclibrary.peabody.jhu.edu/rosaponselle. Peabody at Homewood will present a Galician bagpipes program titled “LATINA” by Cristina Pato, Julien Labro, Edward Perez, and Mauricio Zottarelli. The performance will take place at the Baltimore Museum of Art, 10 Art Museum Drive. Register for free tickets online. 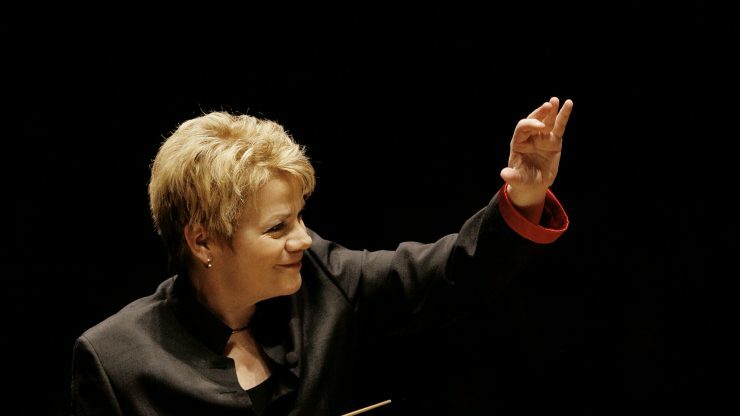 A pre-concert lecture for Hopkins students will take place at 3:30 pm. For more information, contact Peabody.at.Homewood@gmail.com. Peabody students Zachary Grimm, guitar, and Amanda Dame, flute, will perform in the free Peabody at the Pratt Library Series at the Hamilton branch, 5910 Harford Rd, Baltimore. The Peabody Jazz Ensemble, led by Richard and Elizabeth Case Chair in Jazz Studies Sean Jones, will perform a program slated to include Perdido by Juan Tizol; Speak No Evil by Wayne Shorter, arranged by Igmar Thomas; Butterfly by Herbie Hancock; My Ship by Kurt Weill, arranged by Dave Rivello; R+P by Igmar Thomas; Along Came Betty by Benny Golson; and Tip-Toe by Thad Jones. This concert, in Joe Byrd Hall, will be free. Tickets are currently unavailable; please call the Box Office at 667-208-6620 to be added to the waiting list. Now on Fridays, at 12:30 pm, this week's free recital in Leith Symington Griswold Hall will be presented by the Woodwinds Department. Mateen Milan, bassoon, and Chia-Wei Liao, piano, will perform Alexandre Tansman’s Sonatina for Bassoon and Piano. Sheng Chen, clarinet, and Chia-Wei Liao, piano, will perform Charles Widor’s Introduction and Allegro. Anastasia Kupstas, saxophone, will perform Giacinto Scelsi’s Tre Pezzi for Solo Soprano Saxophone. Mengying Han, oboe, and Hsiao-Ying Lin, piano, will perform Robert Schumann’s Adagio and Allegro, Op. 70. Amanda Dame, flute, and Hui-Chuan Chen, piano, will perform Lowell Liebermann’s Sonata for Flute and Piano, Op. 23. Ankush Kumar Bahl, the conductor of the Peabody Youth Orchestra, will guest conduct the Peabody Chamber Orchestra. 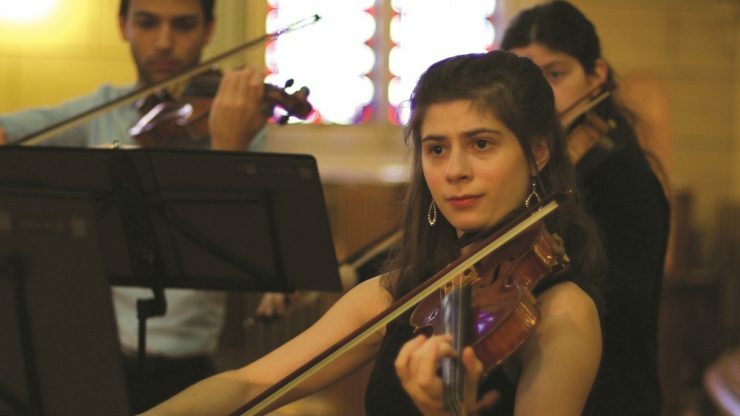 They will perform Giaochino Rossini’s Overture to L’Italiana in Algeri; Johann Sebastian Bach’s Orchestral Suite No. 1 in C major, BWV 1066; Claude Debussy’s Petite Suite; and Wolfgang Amadeus Mozart’s Symphony No. 31 in D major, K. 297. This concert, in Miriam A. Friedberg Concert Hall, will be free. Reserve advance tickets online or by calling the box office at 667-208-6620. The Historical Performance Department will perform a departmental recital in Leith Symington Griswold Hall featuring guest artist and baroque cello alumnus Wade Davis, with Patrick Merrill, harpsichord. The program, including works by Couperin, Buonnoncini, and Vivaldi, is free and open to the public.